If you don't have experience with the print world you might find out that your business card you just printed might look quite different than what you saw in photoshop (or any other software you use). If you have been smart enough, the print you just got is just a proof and now you can make some corrections to your design and send it to print again for another proof. Im this post I want to share with you some tips I just learnt from designing my card. 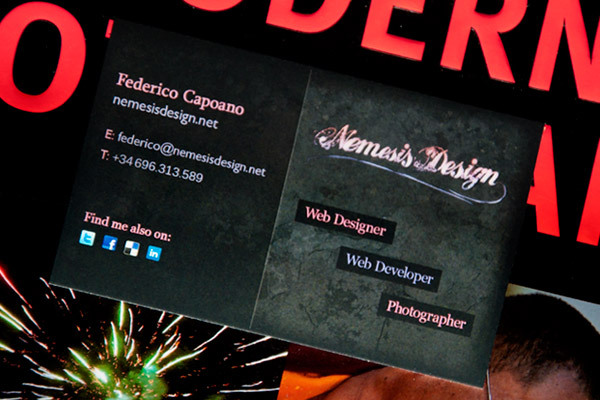 continue reading "10 Effective Business Card Design Tips"